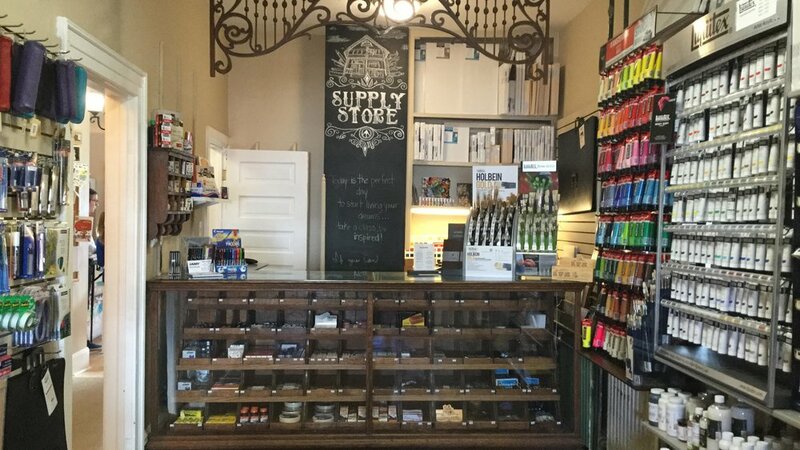 Drawing House is a drawing studio and art supply store offering quality art supplies and art instruction for all ages. We offer private drawing lessons, art classes, cartooning classes, and life drawing. 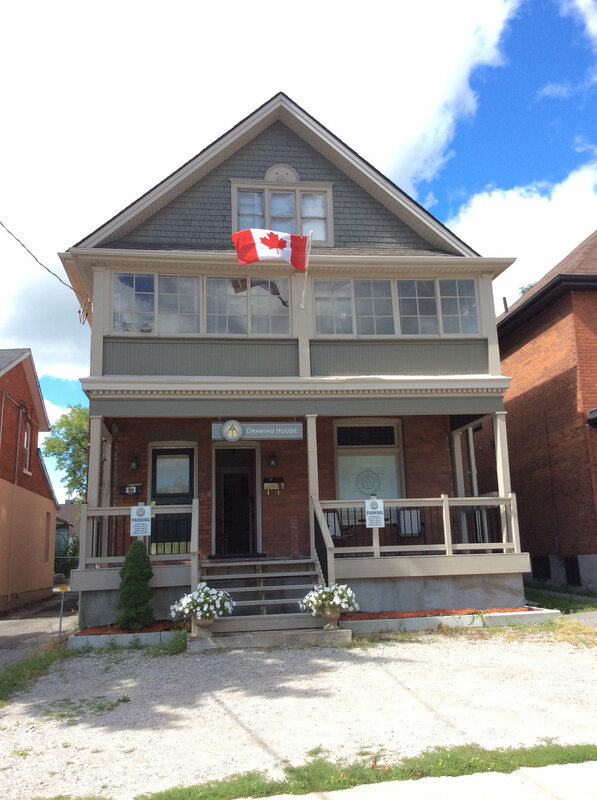 at our Mary street location in Barrie Ontario. We are passionate about everyone learning to draw. We believe drawing education is underrated in Canada. We hope to change this by encouraging people to see what drawing can be used for in their everyday lives. Drawing is a way to represent and understand the world around us, and we believe that is an important skill for everyone to have!